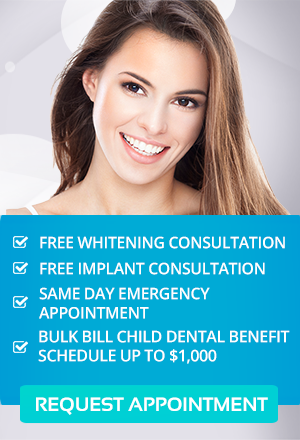 When it comes to tooth straightening treatments, there are many advanced options available. One of the best options we can offer to our patients is Inman Aligner. If you want to achieve straighter, brighter teeth with no braces and brackets involved, which you can wear 16 to 20 hours day, then Inman Aligner is the ideal orthodontic treatment for you. Inman Aligner is a simple removable appliance designed to fix crowded and protruded front teeth. The patented Inman Aligner aligns front teeth quickly and safely. It is ideal as a stand-alone treatment or to pre-align teeth prior to cosmetic dental procedures such as tooth bonding or minimal dental veneers. If you are a good candidate, the Inman Aligner might be the perfect solution you ever need, and here in our Toorak dentist office, Simply Smiles Dental is one of the few certified Inman Aligner dentists in Australia. The Inman Aligner involves Nickel Titanium coil springs, which is responsible for powering two aligner bows that gently oppose each other and guide the teeth into their new, ideal position. These gentle forces are active throughout a very large range of movement; thus, the Inman Aligner works so quickly. With Inman Aligner, you can have straighter teeth in only 6-18 weeks. The orthodontic appliance is particularly designed to be effective for the 4 to 6 front teeth, which are usually completed in less than four months. In some case, the treatment can be achieved in as little as 12 weeks.